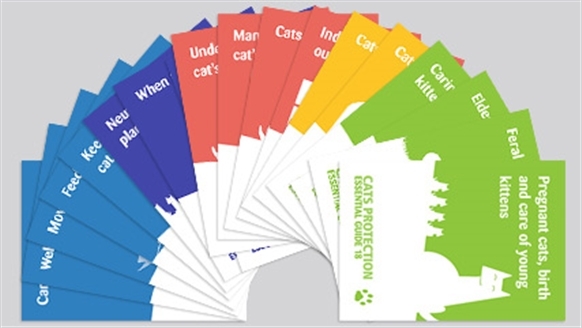 To help you take care of puss, we have two sets of cat care leaflets aimed at improving people’s understanding of cats and their care. 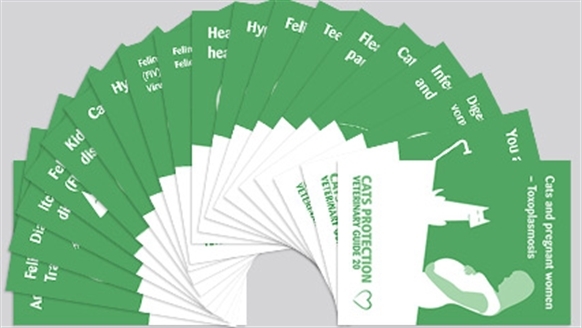 Our Essential Guides and Veterinary Guides leaflets should answer all your cat-related questions, helping you look after your feline friend and are available to download for free. From feline behaviour to neutering, moving home to helping Cats Protection, our Essential Guides cover the need-to-know topics surrounding cats, cat care and Cats Protection. From heart murmurs to arthritis, disabled cats to Feline Parvovirus, these Veterinary Guides aim to answer the important questions regarding your cat's wellbeing. 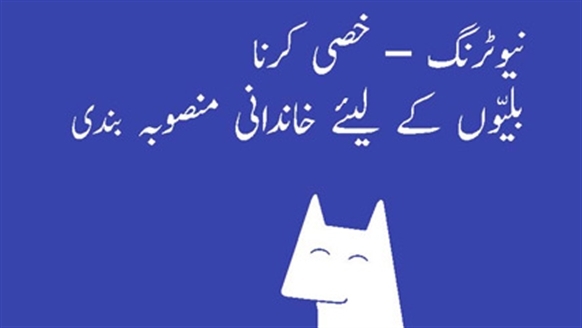 Our Neutering leaflet has also been translated into 12 other languages.